Enjoy some a cappella music while you support your local farmers! 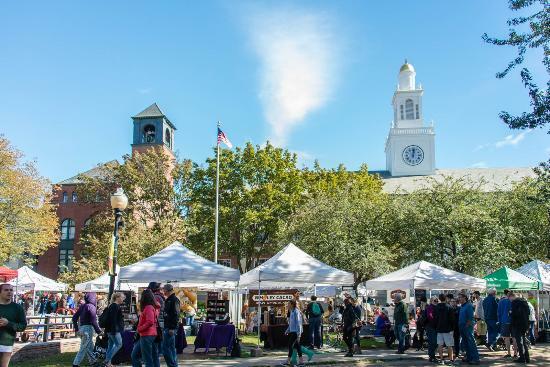 The Burlington Farmers Market features fresh produce, specialty foods, and artisan craft from local vendors. Root7 performance time is TBA. No tickets necessary. For more information, see venue website.